Election day is August 2. The polls will be open from 7 AM until 7 PM. The fact is, 85% of Republican voters did not vote during Early Voting. Because we are outnumbered anyway, we rely on a large number of crossover votes and what is traditionally larger Republican turnout. This year, Republican turnout has been slim. There are various reasons why but most Republicans surveyed said that uncertainty in the Gubernatorial election has them waiting until election day. 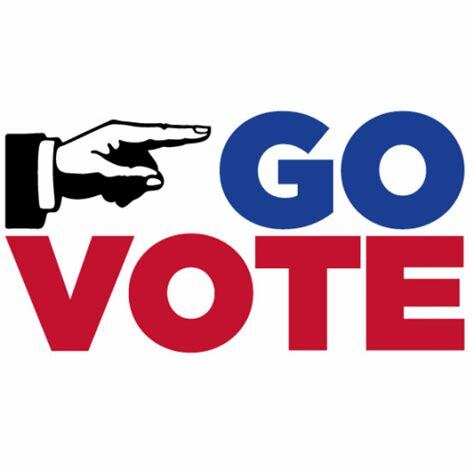 If August 2nd arrives, and you have not decided on a candidate in the Governor’s race, please skip it and vote for your local Republican candidates. This election is probably the most important in a decade. There are two distinct choices. We can continue conservative Republican leadership in nearly every county-wide office or we can turn left and undo 8 years of Republican accomplishments. Not the least of which is paying down nearly half of Shelby County’s $1.6 BILLION dollars of debt.